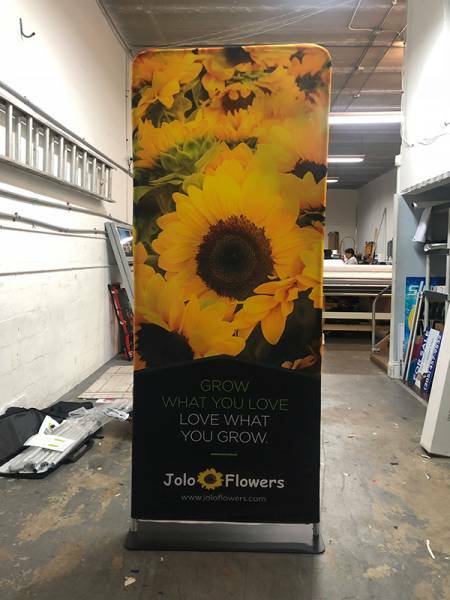 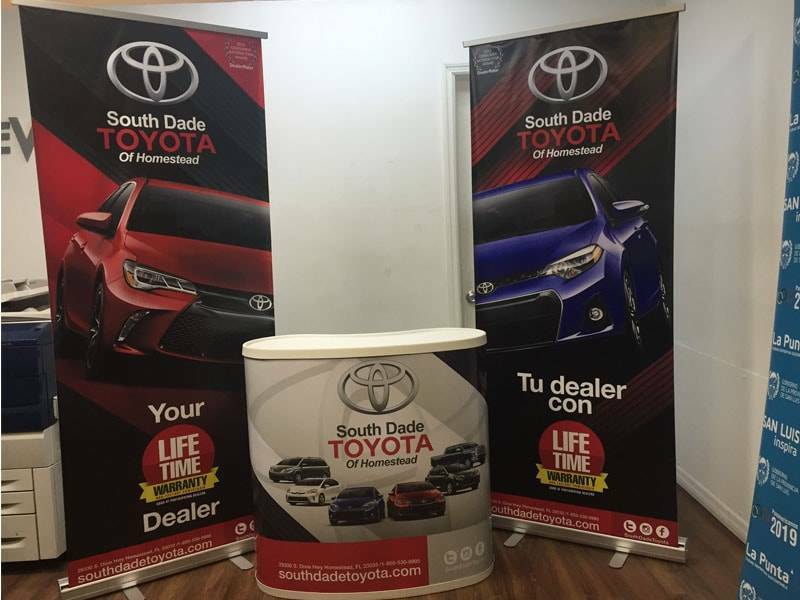 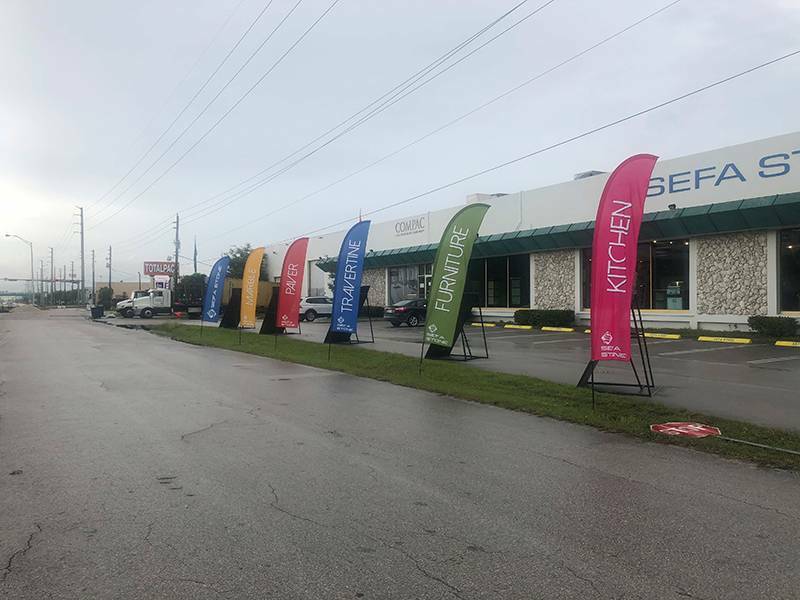 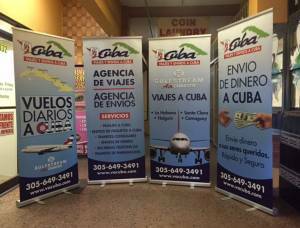 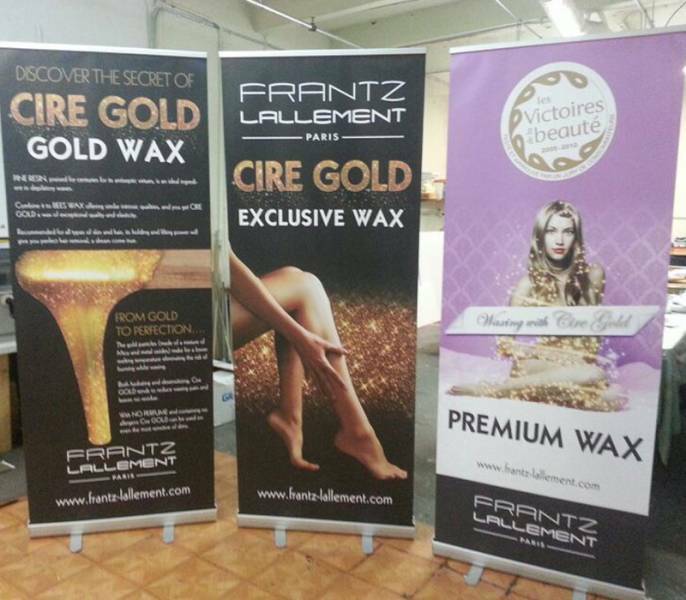 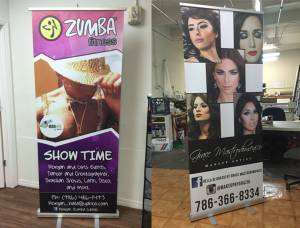 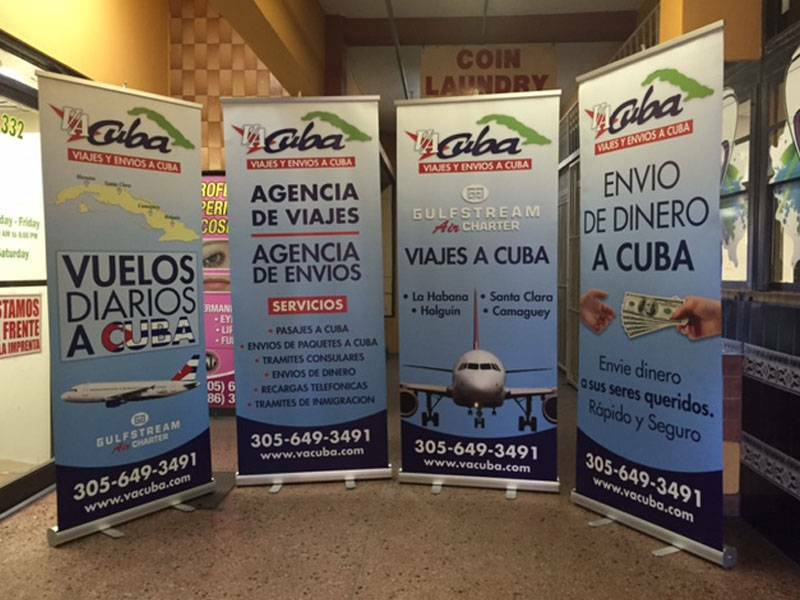 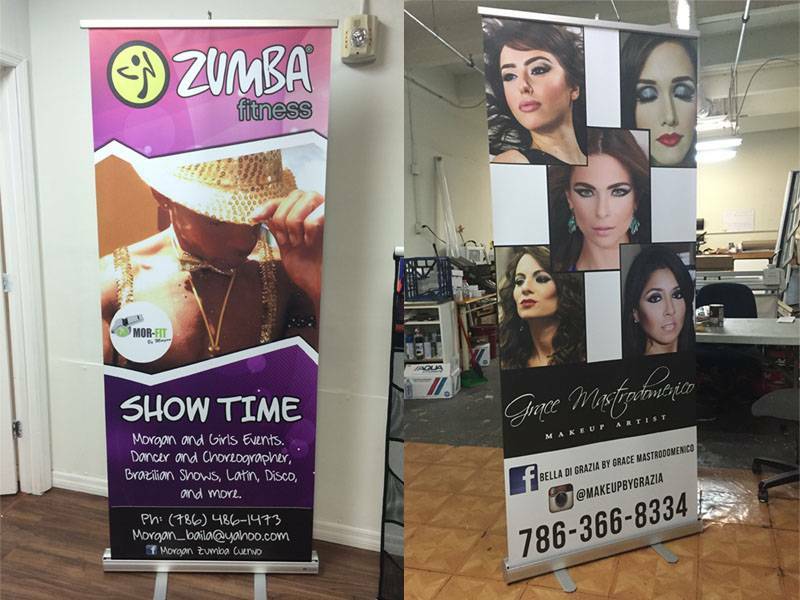 Retractable banner stands (roll up banner stands) roll conscientiously down into the housing of a base, forfending the graphic during conveyance and storage. 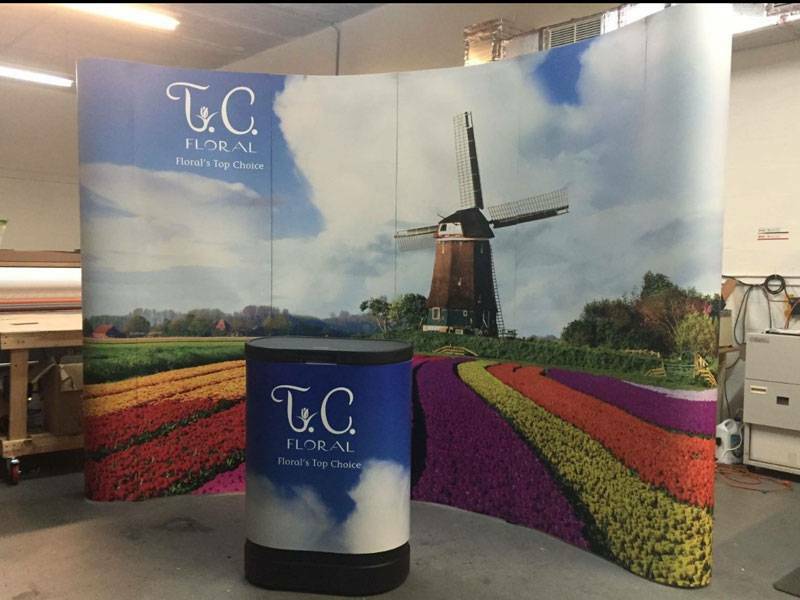 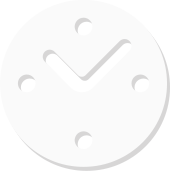 These durable brackets are available in a variety of widths and come in protective cases for integrated portability. 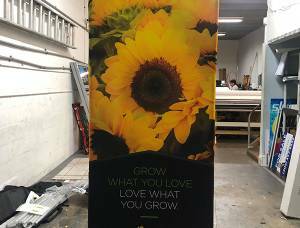 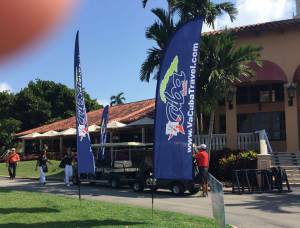 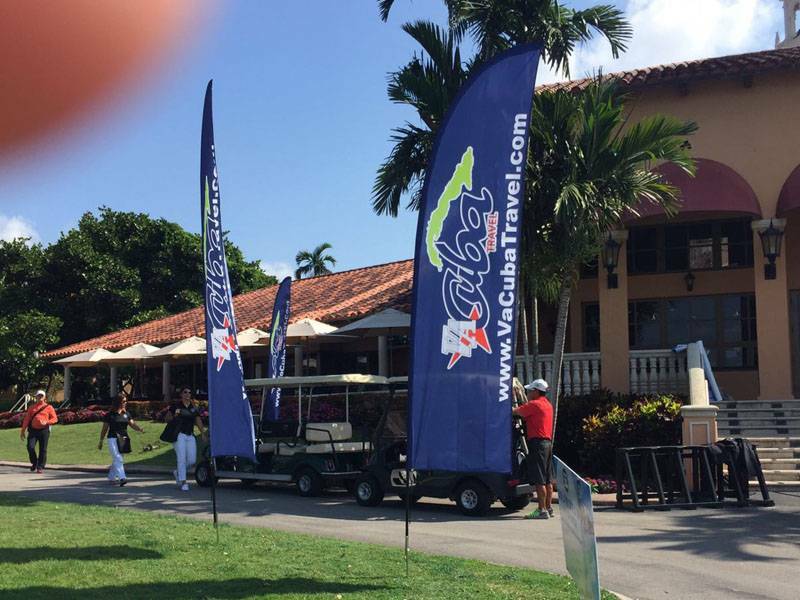 By utilizing multiple holders for rolling banners, you can engender an astronomically immense screen that is inspiring and portable concurrently. 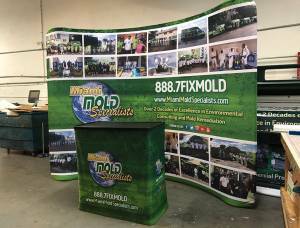 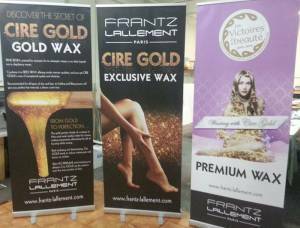 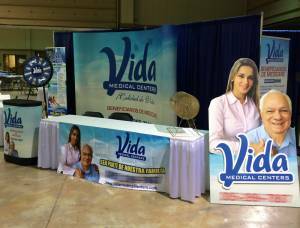 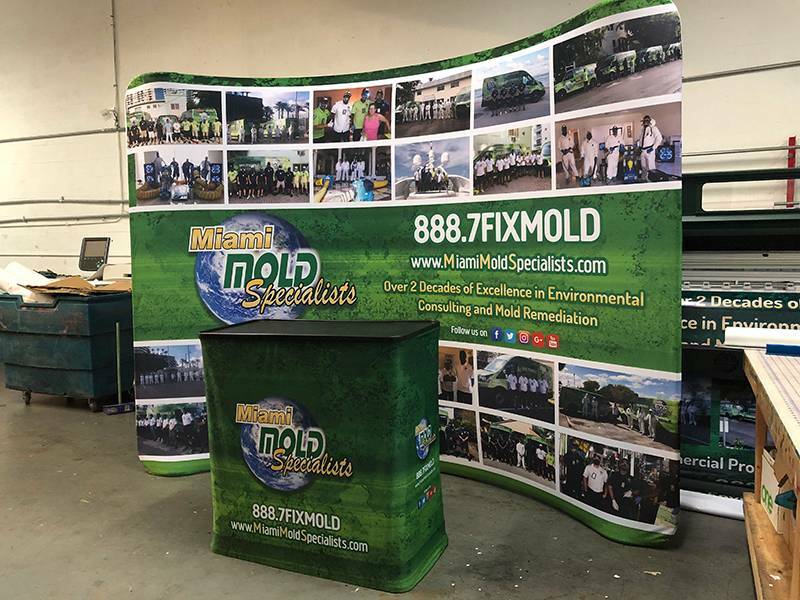 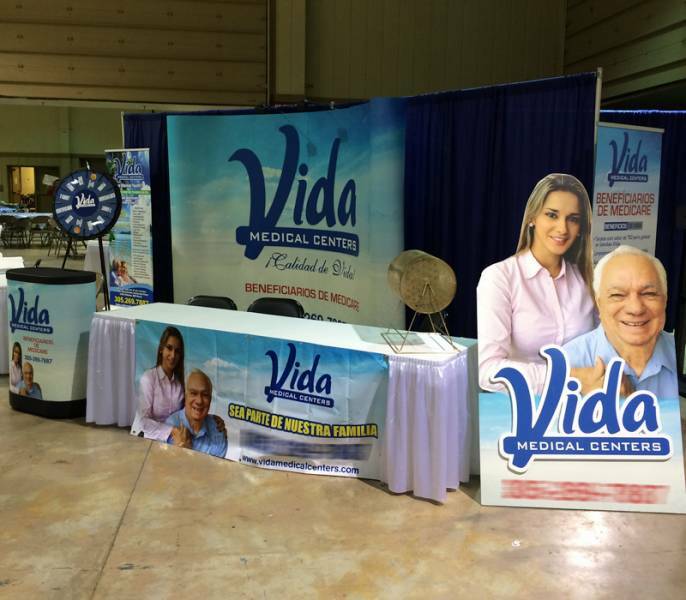 Utilize different sizes or retractable banner stands at different angles and engender a custom personalized exhibit of the class.